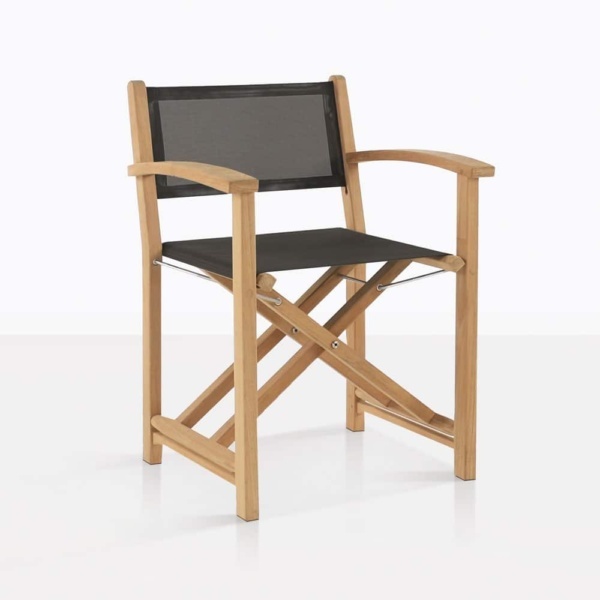 Want a dining chair that exudes a cool, laid-back vibe and is also functional and extremely well made then look no further than the Cannes Directors outdoor dining chair. 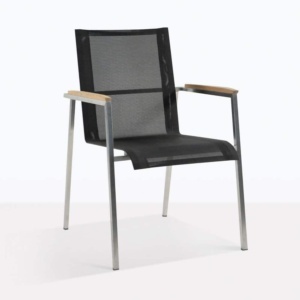 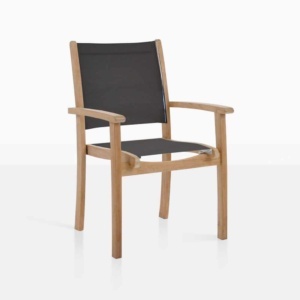 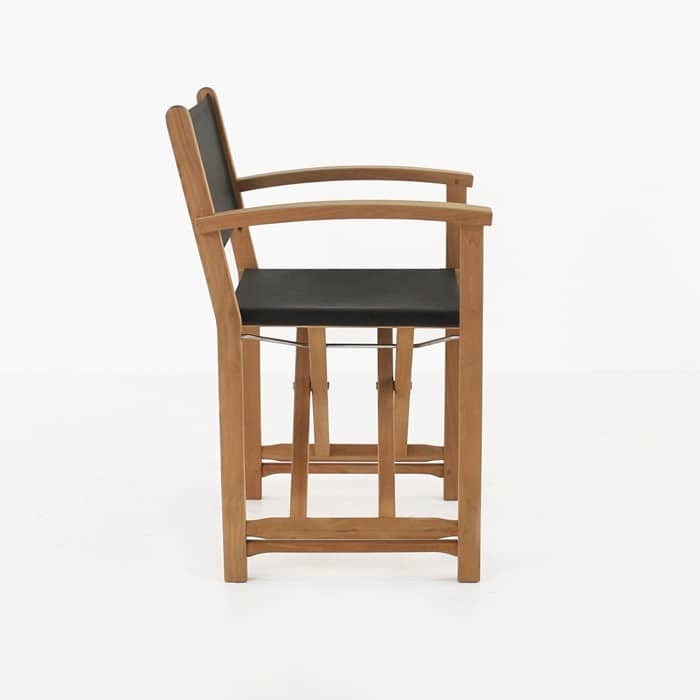 This chair is made with premium materials that include a-grade teak, batyline mesh and 316 marine grade stainless steel. Not only does it have handsome good looks, it also folds for easy storage when not in use. 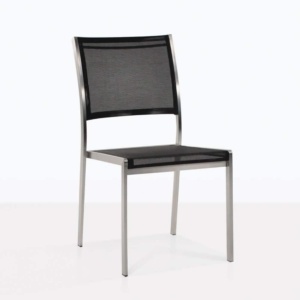 This chair is popular for outdoor dining and in the boating industry. 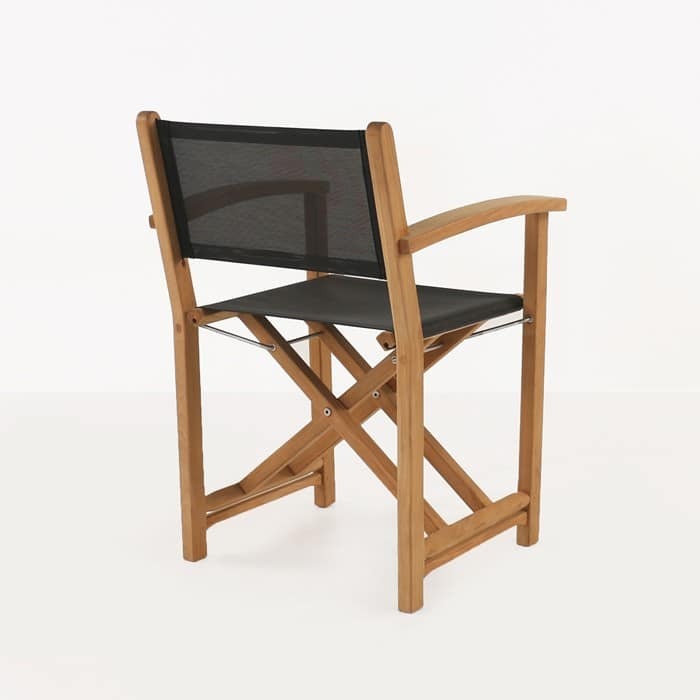 This teak outdoor folding chair goes beautifully with many of our outdoor dining tables. 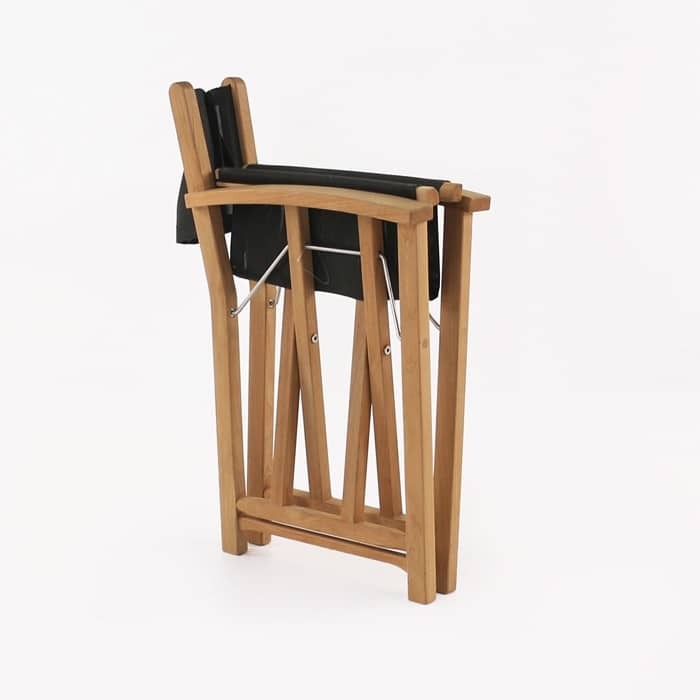 Call us today at 0800 111 112 or visit our showroom to see it yourself and get started on planning many more outdoor meals.